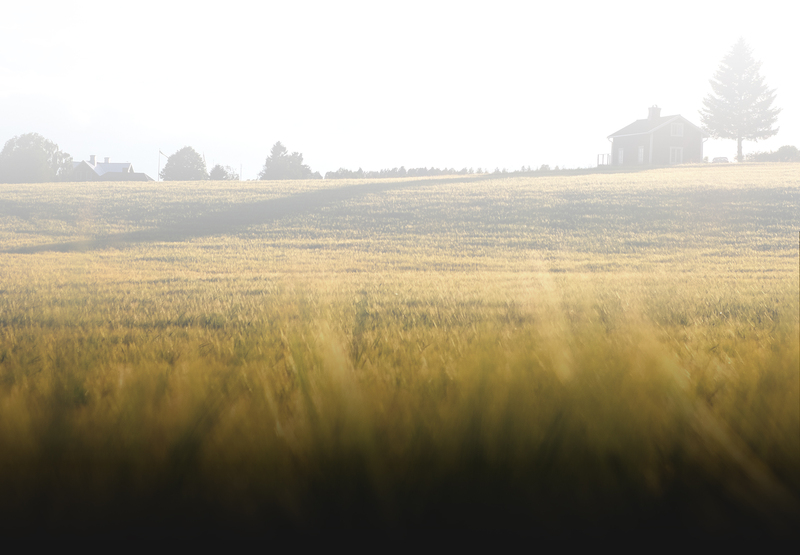 Innovating and developing Carbon Fiber technologies for the agro industry. 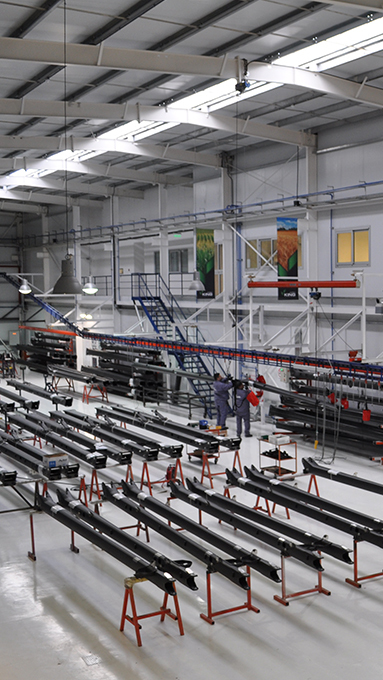 We have established a new paradigm in the manufacturing of parts for the agro industry, introducing the benefits of Carbon Fiber technology. 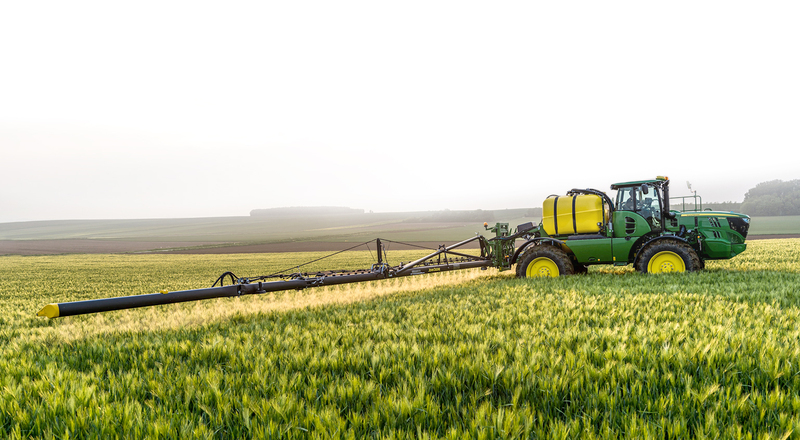 Applying Carbon Fiber technology to Sprayer Booms increases productivity by allowing longer boom widths and faster spraying. 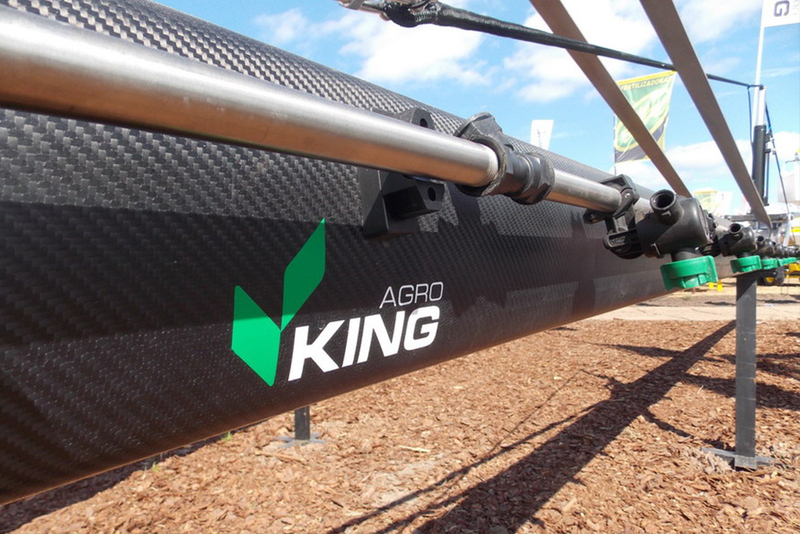 The King Agro Sprayer Booms have a longer working width and weight less than traditional steel booms. 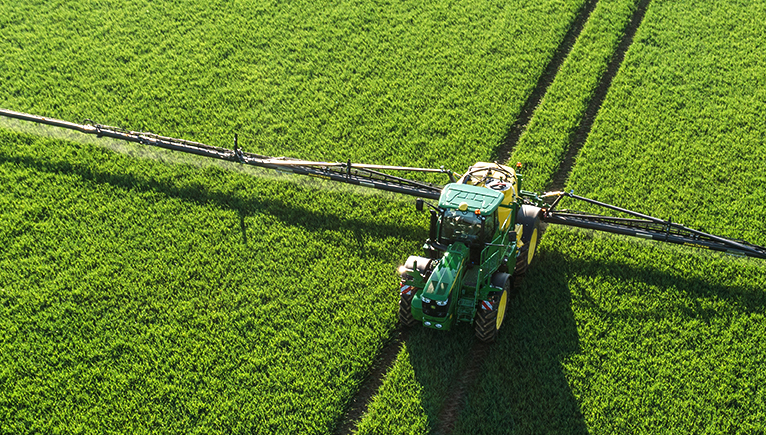 There characteristics allow the King Agro Boom-equipped Sprayer to cover the same surface with fewer passes. 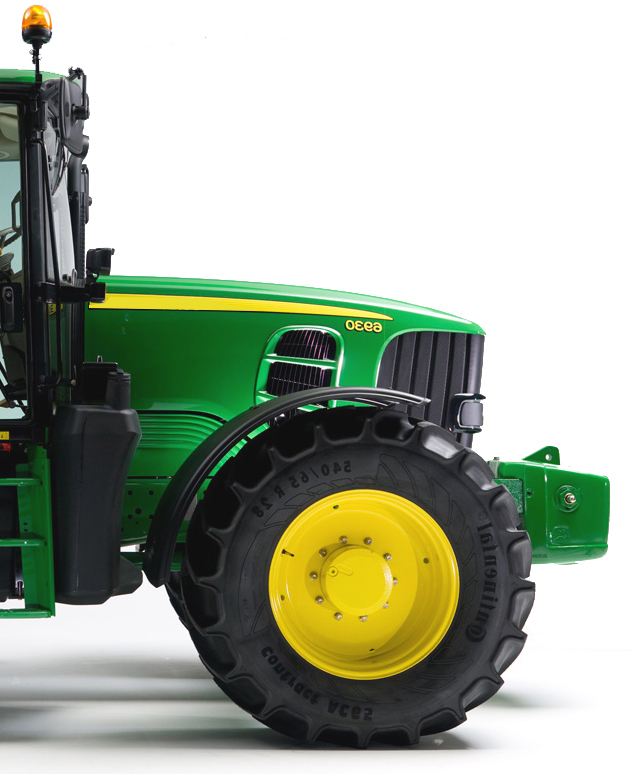 Meanwhile, the lower weight means less pressure on the ground, reducing soil compaction. 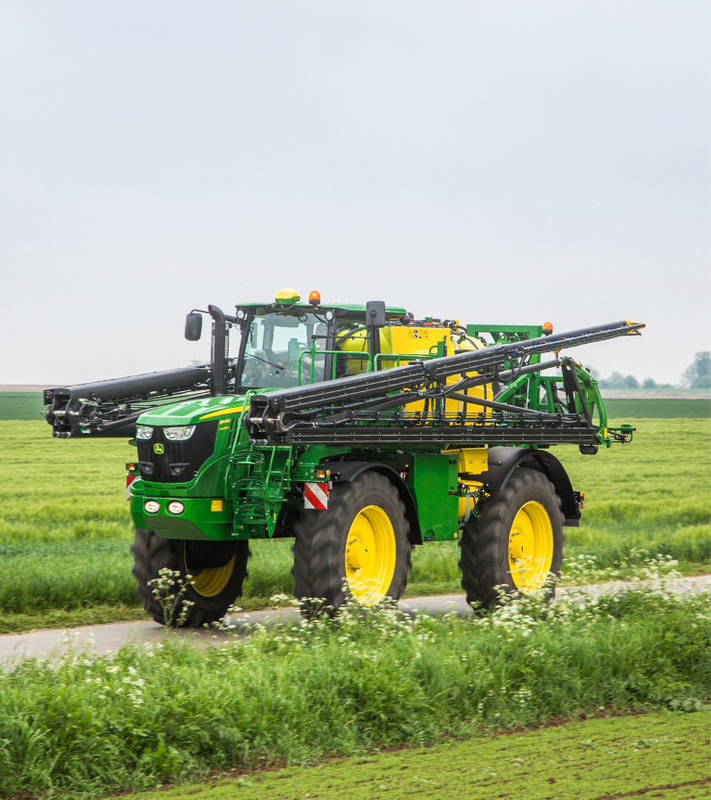 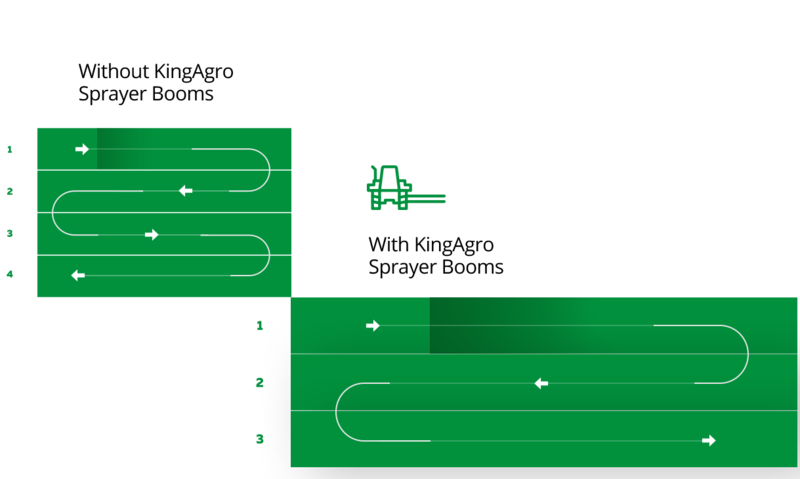 Simultaneously, while the Sprayer goes faster, it does so while consuming less gas because the total weight is drastically reduced and the ride is shorter. 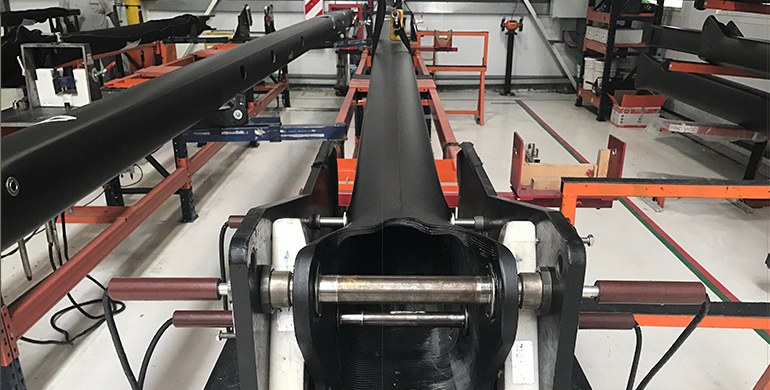 Put together, these characteristics result in an unbeatable increase in productivity, and a revolutionary reduction in costs. 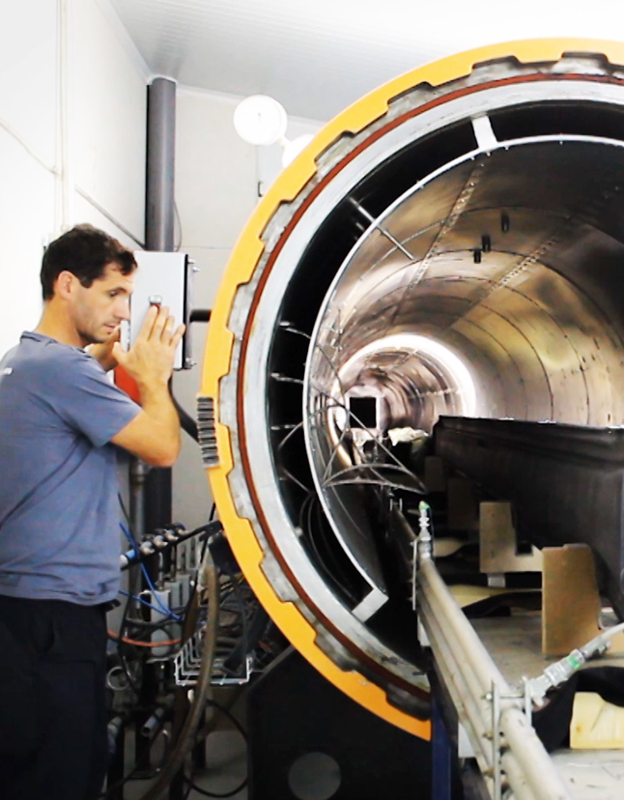 En caso de que los Barrales de Fibra de Carbono presenten roturas, se reparan fácilmente, en aproximadamente 3 horas con el Kit de Reparación: dos medias secciones de reparación que se coloca sobre el área dañada y se adhiere con resina epoxi. 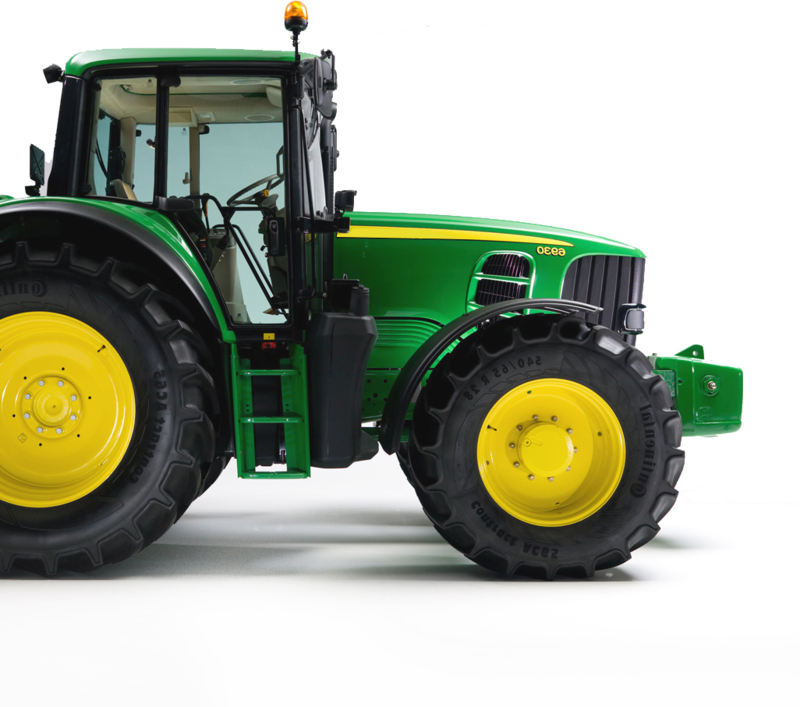 Available for Sprayers from Agco, Bernardin, Case, Caiman, Golondrin, Jacto, John Deere, Metalfor, Montana, Ombu, Pla and Praba.